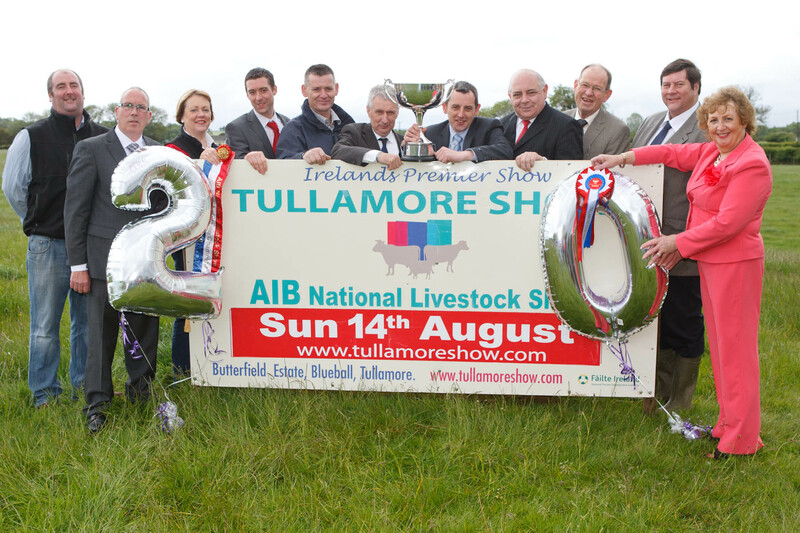 The Tullamore Show and AIB National Livstock Show announced that this year's event will take place on Sunday, August 14th at Butterfield Estate, Co. Offaly. 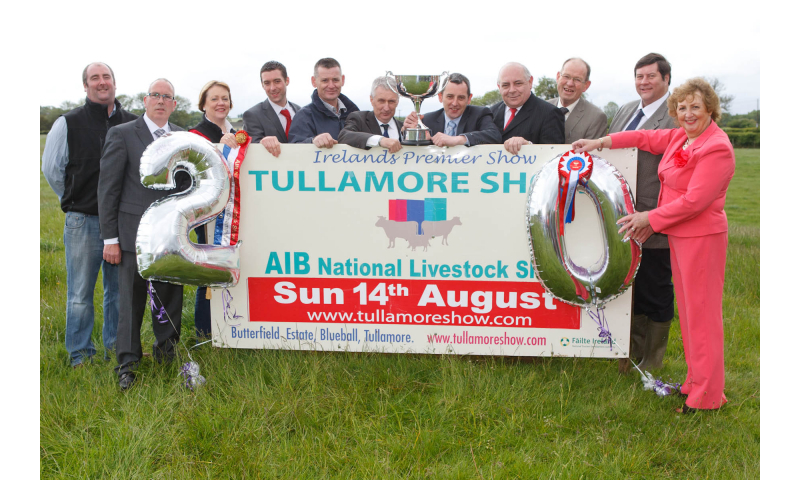 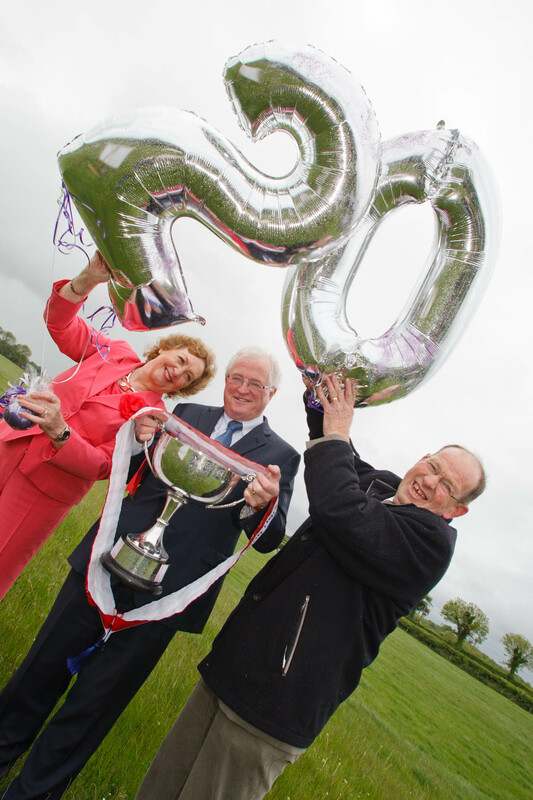 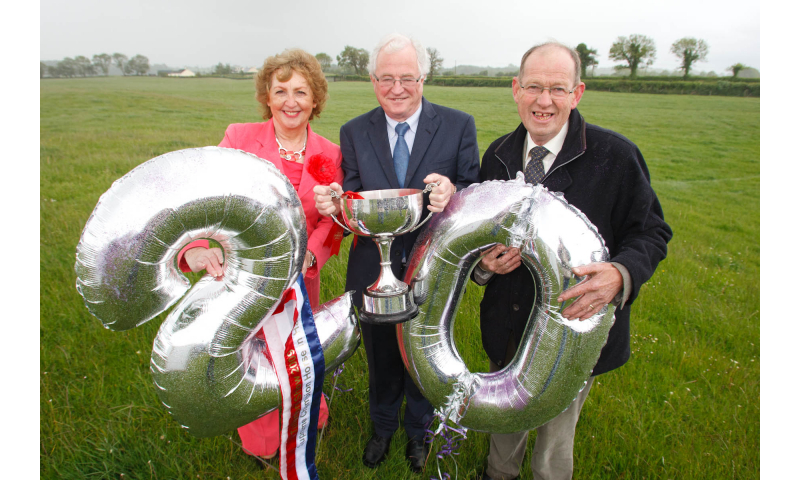 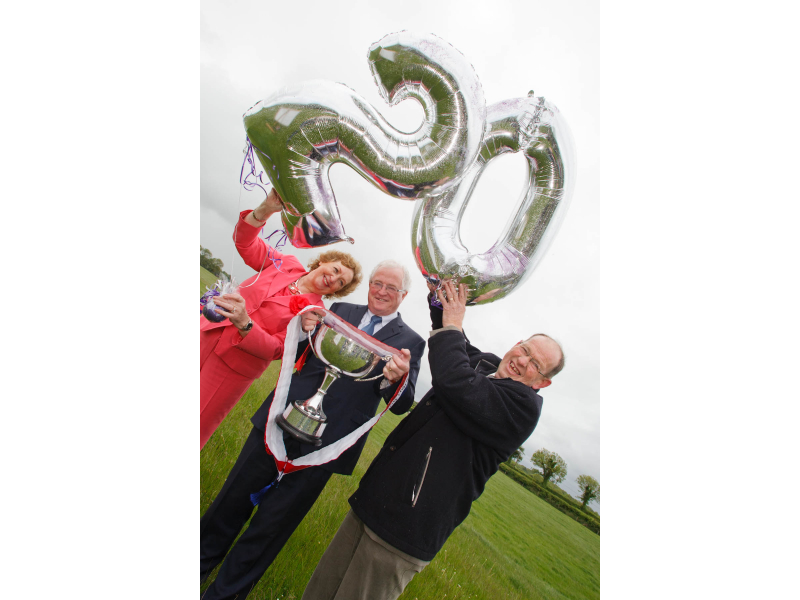 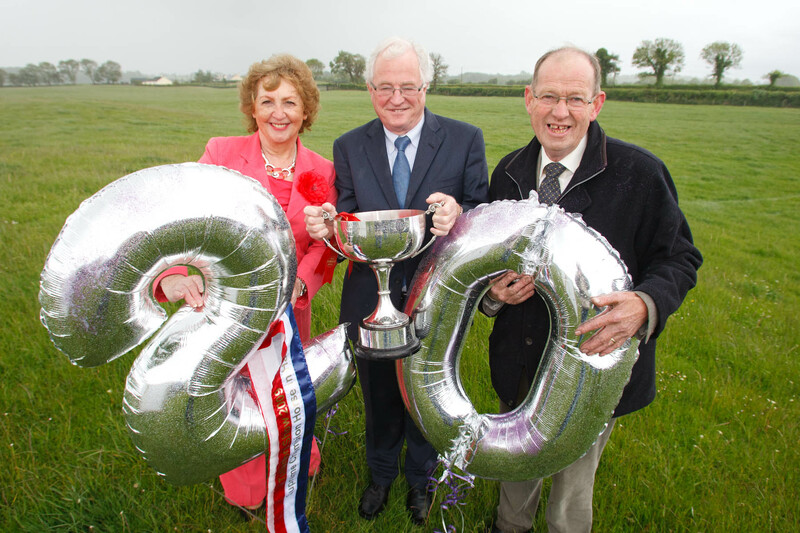 Since its revival in 1991, the Tullamore Show is now establishe as Ireland's Premier Agricultural event and this year marks its 20th anniversary and what a success story it has been.! 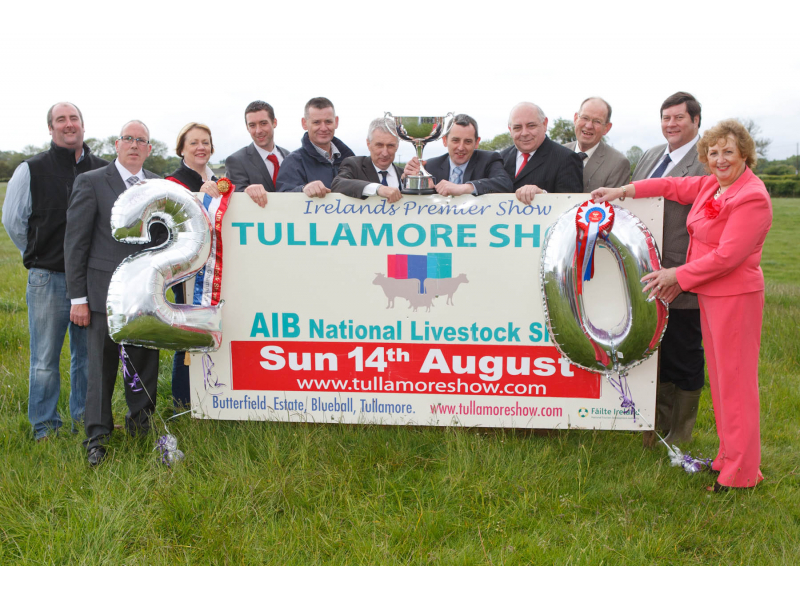 Last years show broke all records; with over 55000 people attendance. 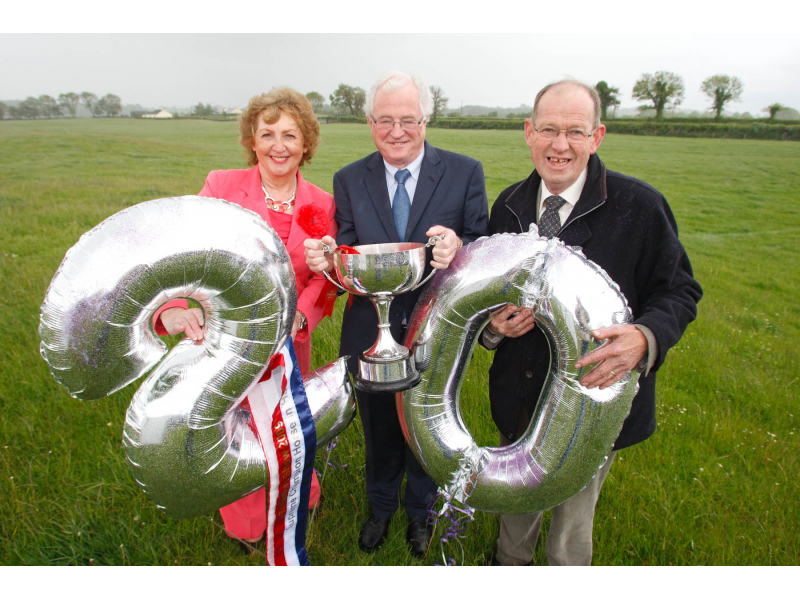 This one day annual event is the highlight of the summer for the farming community and is the Ultimate country lifestyle showcase. 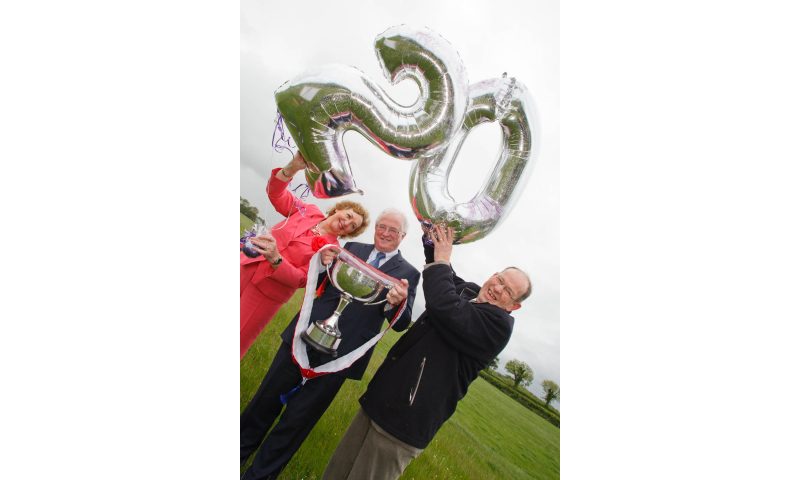 Its success has ensured its position as one of Ireland's major attractions and the programme of events include cultural, commercial and competitive interests, ranging from livestock, equestrian, home industries, inventions, vintage, fashion, style and performing arts.